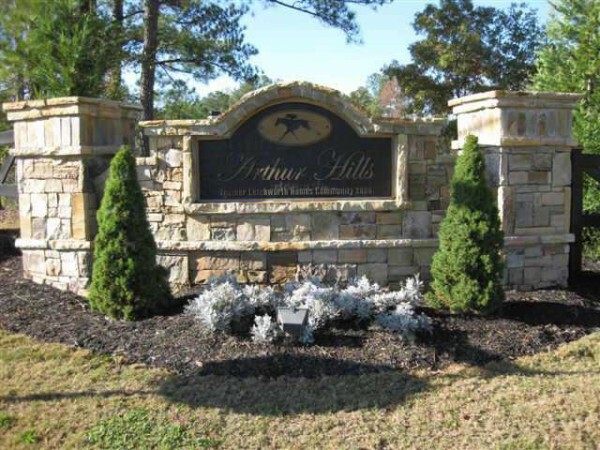 Arthur Hills is located in the City of Acworth, Paulding County 30101 .Arthur Hills is a 42 Home Community located just past Bentwater on Cedarcrest Road. Most homes built by Larry Bragg Homes Inc. The average list price for a home in Arthur Hills is between $169,000 to $397,900. Most homes built between 2006 to 2012. Most homes have between 3 to 6 bedrooms & 2.5 to 4.5 bathrooms. Homes & Real Estate For Sale In Arthur Hills Schools At Time Of Post Elem:...Continue Reading!